Beautiful little Catholic church with a magnificent view of Lake Orta and its island. 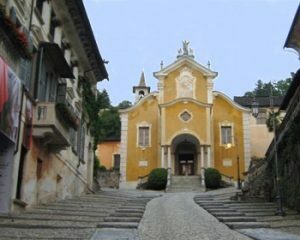 The small medieval road takes you to the church with it’s marvellous frescoes and romantic facade. Distance Milan Airport 50 min.